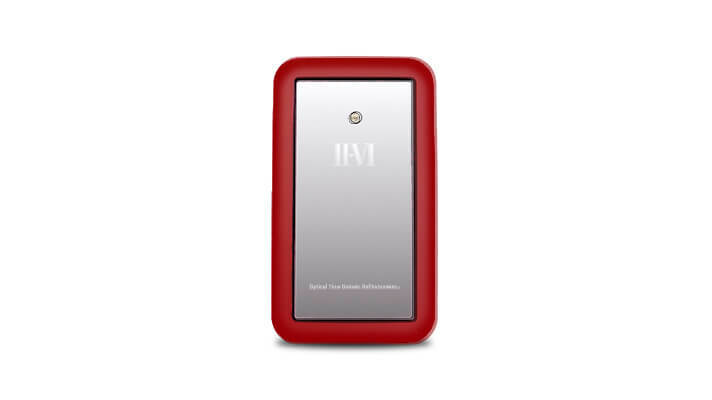 II-VI’s dual port pluggable OTDR, with a compact XFP interface, monitors the integrity of two fibers with advanced digital processing algorithms that enable data analysis in real time. This OTDR achieves wide dynamic range and high spatial resolution using very low optical power. 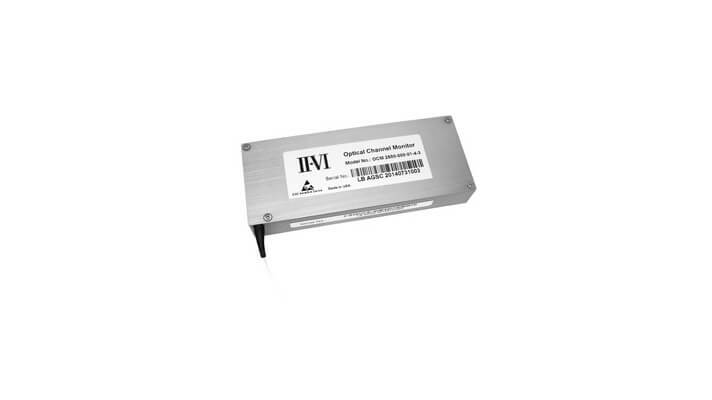 The product is ideal for embedded applications in next-generation networks, especially where high power Raman amplification is used. 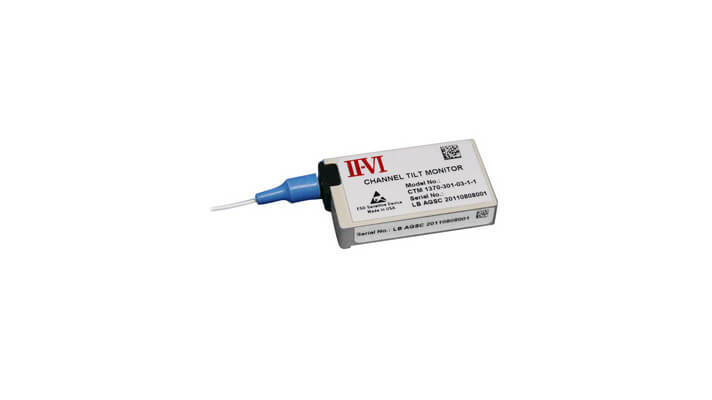 The handheld optical channel monitor reports the signal strength of all active channels at the monitored point. 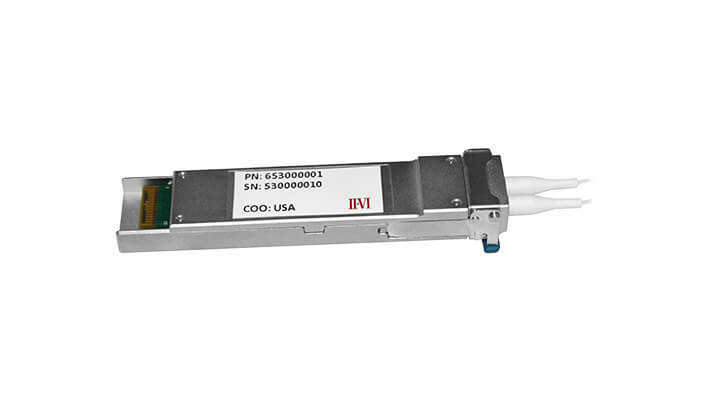 The OCM leverages a field proven optical engine and advanced digital processing algorithms, which were originally developed for embedded monitoring and continue to be relied on for current and future generations of high-speed optical networks. 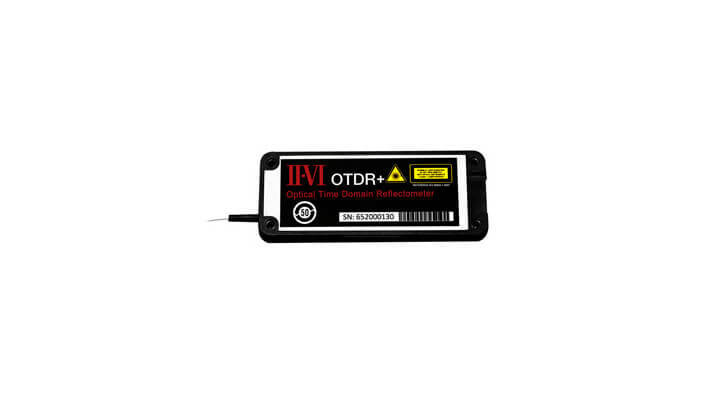 The handheld optical time domain reflectometer (OTDR) provides an assessment of fiber integrity. The OTDR leverages a field proven optical engine and advanced digital processing algorithms, which were originally developed for embedded monitoring and continue to be relied on for current and future generations of high-speed optical networks.